There is no denying that Android and the mobile world are in the midst of a wearable technology craze, with every OEM trying to figure out what makes a smartwatch look and function well. Samsung’s Gear watches or Razer’s Nabu project are taking it into the futuristic realm, but why not try and keep it closer to the timepieces that we already wear on our wrists? Gábor Balogh thinks it is possible. 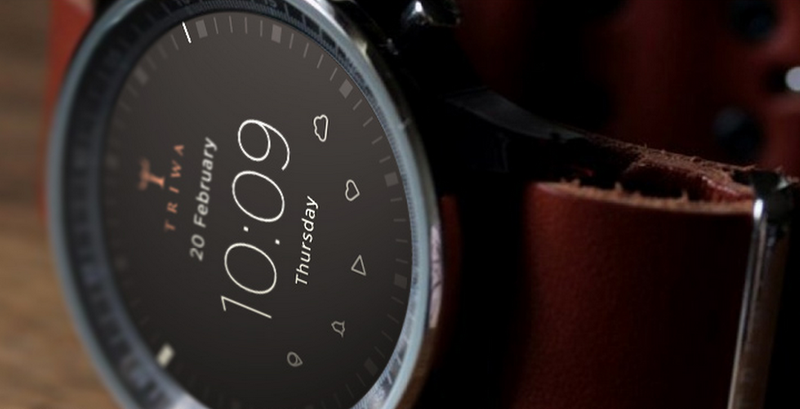 In a post on his Bēhance page that features a concept for a much more classically designed smartwatch, Balogh asks why are we throwing out the years and years of watch design for smartwatches? His design certainly reflects the typical look of an upper-class watch, but would function just as well as any smartwatch that has been announced to date. By keeping the watch’s dials that set time and date, Balogh found a way to control your apps and screen without smudging it. The bezel also responds to touch for even more interaction. However, the face of the watch is not actually a traditional watch face. It would feature a screen that could easily swap between different apps like weather, music and health related information. The design looks great and there are surely people out there who would jump at this over something like a Gear 2 or Gear Neo. If you are more interested in the design, check out the source link below for Balogh’s full description. 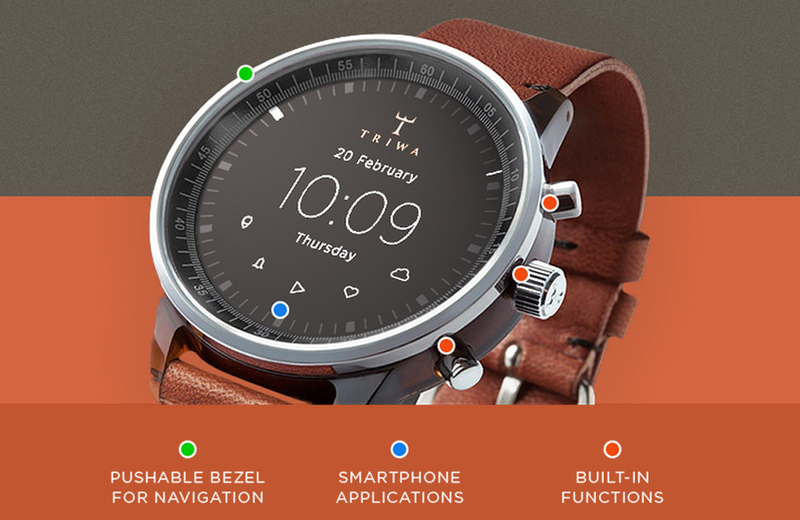 How much would you pay for a smartwatch like this?